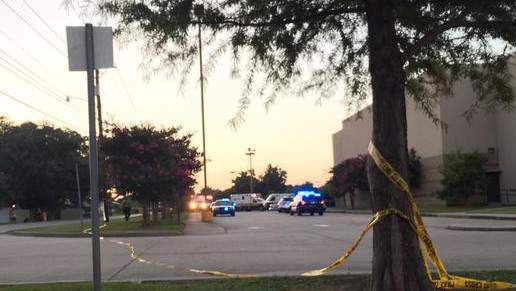 What prodded one extremist to target a Lafayette, Louisiana movie theater? 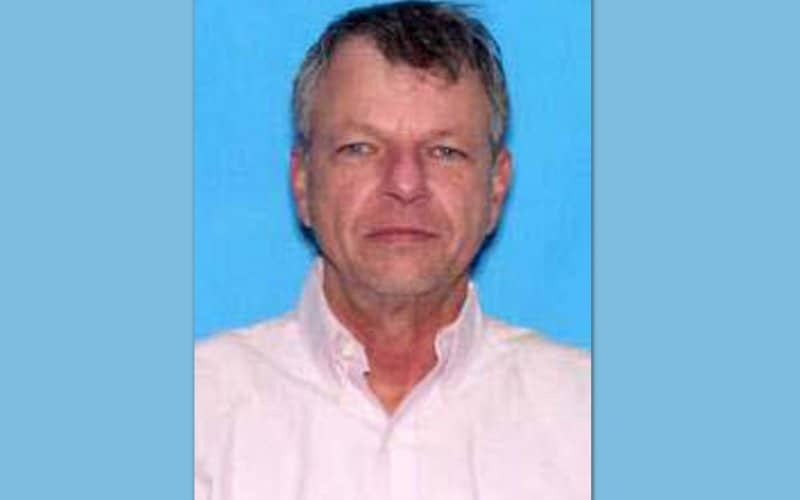 More information is starting to come to light about Lafayette, Louisiana movie theater shooter, John Russell Houser aka Rusty Houser including the fact that the shooter was a former law graduate who was a supporter of the far right Tea Party and the extremist Christian Westboro Baptist Church. 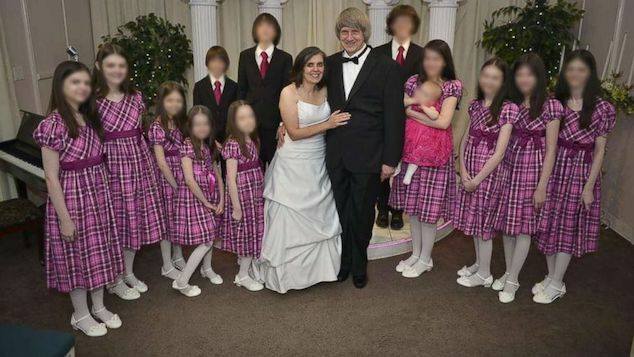 Online profiles connected to Houser are revealing disturbing details about the Lafayette shooter, painting a picture of a man harboring extreme ideological views and concerned about American economic policy and declining morals. ‘America is so sick that I now believe it to be the enemy of the world. I know next to nothing about Iran, but the little I do tell me they are far higher morally than this financially failing filth farm,‘ Houser, who goes by Rusty, wrote in a December 2013 post on an apparently conservative Christian website called Fellowship of the Minds. Also that month, Rusty wrote on his Facebook, asking for help translating Iranian newspapers. In yet another Facebook post, the killer preached a strict adherence to the Bible, while condemning America at the same time. Houser also had a profile on the conservative website Tea Party Nation, in which he described himself as ‘very conservative’ and asked for help finding white-power groups. In a January 2014 forum post the killer argued the United States needed a right-wing party like Greece’s neo-Nazi “Golden Dawn” faction to restore its greatness. 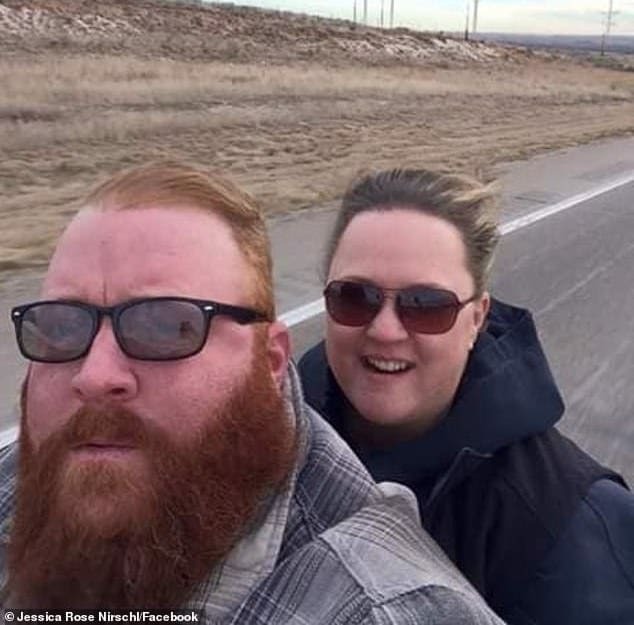 Houser ‘has a history of mental health issues, i.e., manic depression and/or bi-polar disorder’ the filing said. Houser was evicted last year from a rental property on 32nd Street, where his estranged wife owns a home that can be seen flying a Confederate flag on a Google maps search. It’s still uncertain exactly why Houser decided to target the crowd at the screening of Trainwreck, a movie about a young woman struggling with commitment, as he killed himself in the immediate aftermath. 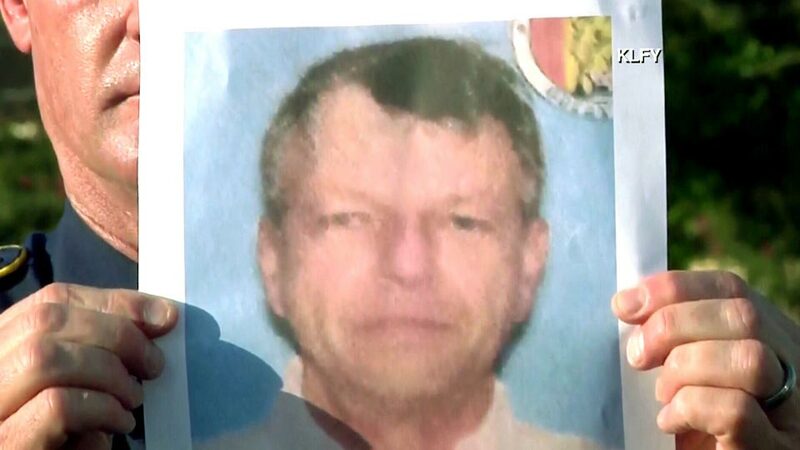 Police say that Houser was a ‘drifter’ and that his last residence was in Phenix, Alabama. 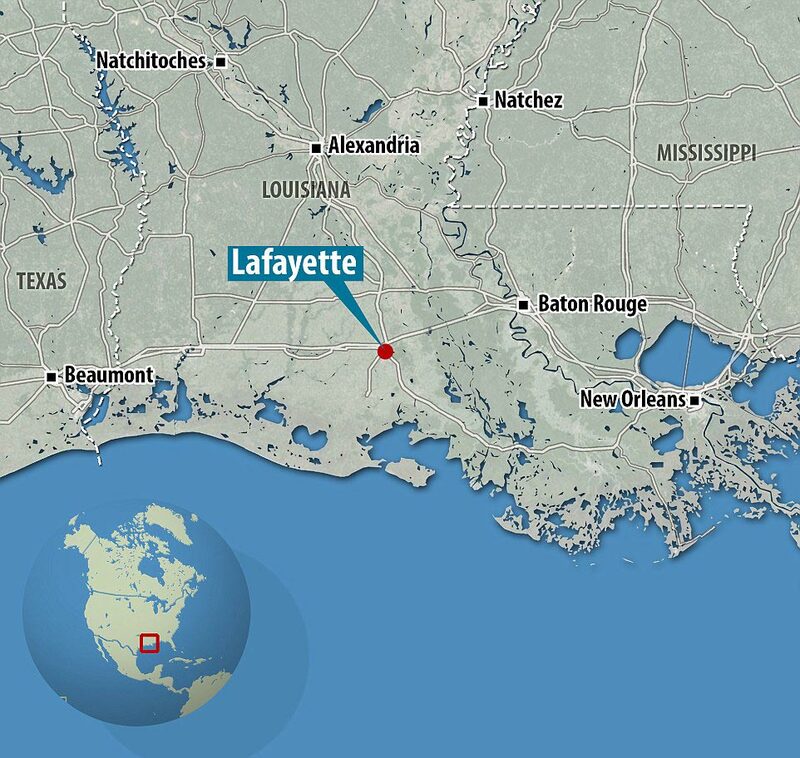 They say he had been staying in a hotel in Lafayette since early July and that his only connection to the area was a uncle who once lived there, but has been dead for 35 years. While he has a long criminal history, Police say Houser hadn’t been arrested very recently. His past charges include selling alcohol to a minor and arson – arrests that date back 10 to 15 years. On his LinkedIn profile, Houser describes himself as an entrepreneur who holds degrees in both accounting and law but his last listed job was as a real estate developer nearly a decade ago. The profile also listed the Louisiana shooter as a 1991 graduate of the unranked Faulkner University’s Thomas Goode Jones School of Law. You’re so stupid and indoctrinated. Soon you can be just like Charlie Hebdo. He is a Tea Party Extremist and should be labeled a “Terrorist” because that is exactly what he was!